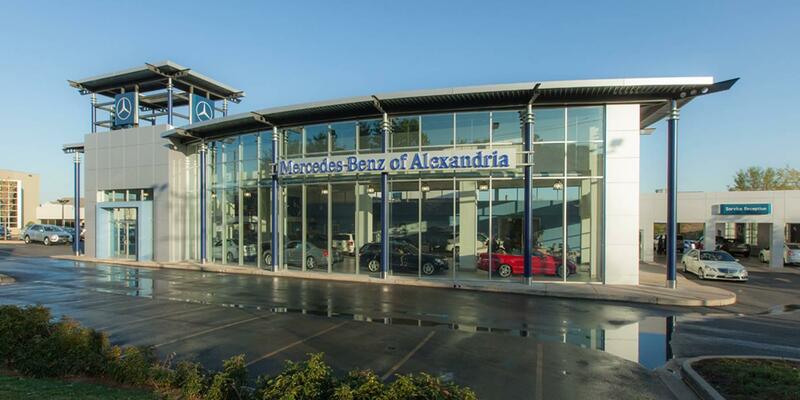 By submitting this form you agree to be contacted by a Mercedes-Benz of Alexandria staff member. When you begin shopping for a new Mercedes-Benz vehicle at our Alexandria showroom, our team knows that you’re eager to work out how all of the pieces of the process will come together to get you behind the wheel. That’s why our team is here to lend expert advice at every step of the way. Even before you come in to see us for a test drive, our financing team is here to help you start planning out your purchase. Whether you’re calculating your payments or applying for a car loan from home, the advisors in our Alexandria Mercedes-Benz financing department are here to help. Of course, another major component of your purchase is your trade-in vehicle. If you’re eager to get into a new Mercedes-Benz and out of your old vehicle, trading it in is the simplest way to sell your old vehicle while getting more to put toward your new one. Simply input some basic information on our easy, secure form, and we’ll provide you with an appraisal for your trade right away. This makes it as easy as can be for you to continue planning out your purchase options! For more information on trading your vehicle in at Mercedes-Benz of Alexandria, or to schedule a test drive in a new vehicle, be sure to contact us by calling (703) 341-2100 today.